Custom framing donations for East Bay Bicycle Coalition, 2012 - Panorama Framing, Inc. 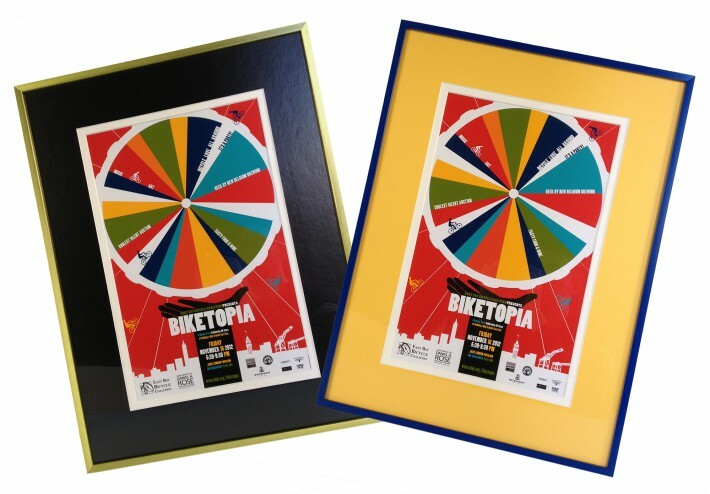 These “Biketopia” posters were custom framed by Panorama Framing for the East Bay Bicycle Coalition‘s Biketopia anniversary & fundraiser in late 2012… Fun was had by all, and it was a successful event! Panorama Framing is a custom picture framing shop & art gallery in Oakland, Ca. We'd love to see you stop by! Site & contents © Panorama Framing, Inc., All Rights Reserved. Copyright to individual artwork displayed retained by its original author.